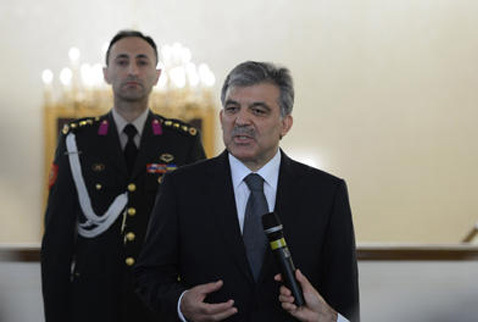 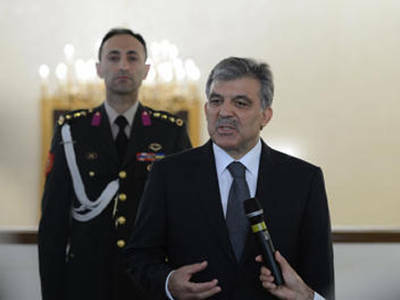 President of Turkey, Abdullah Gül approved the alcolic drink restriction law. 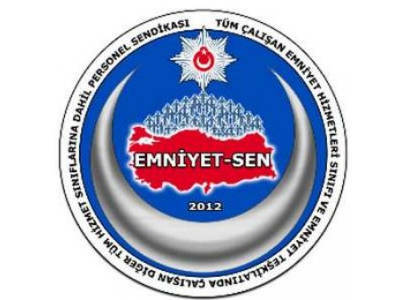 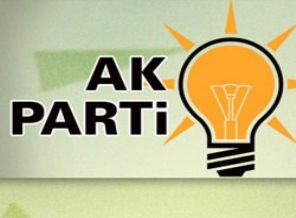 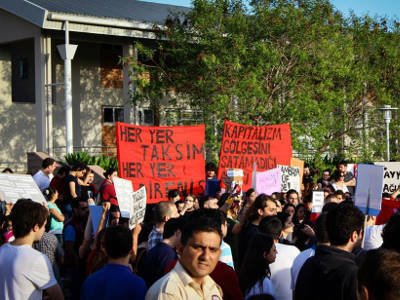 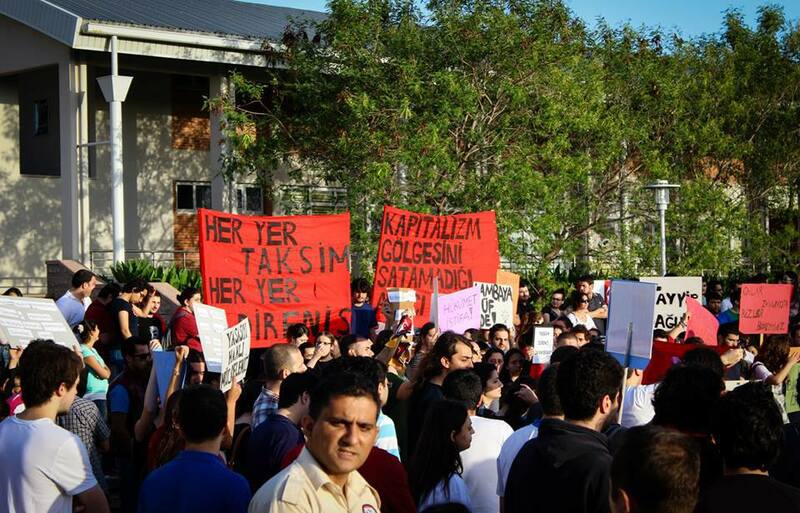 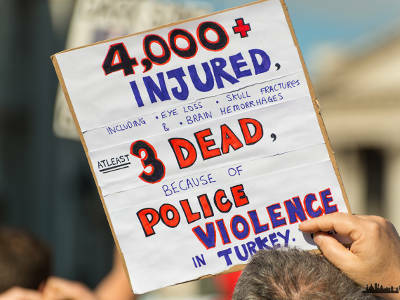 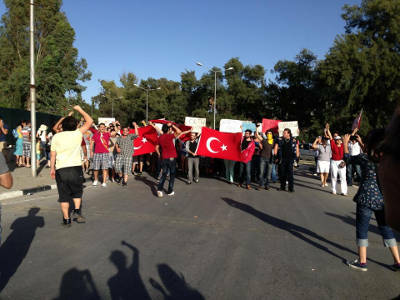 Vice Prime Minister Bülent Arınç, announced that they will meet and talk with the protestors. 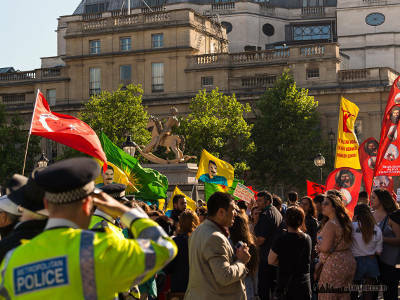 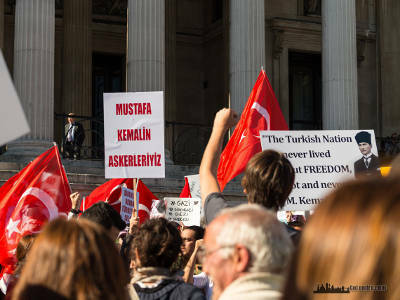 Taksim Solidarity group claimed that no one has contacted with them and we are pretty curious about these group that are going to meet with Erdoğan. 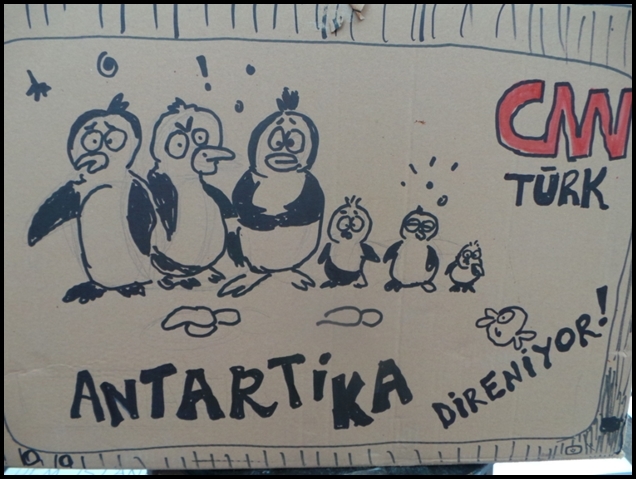 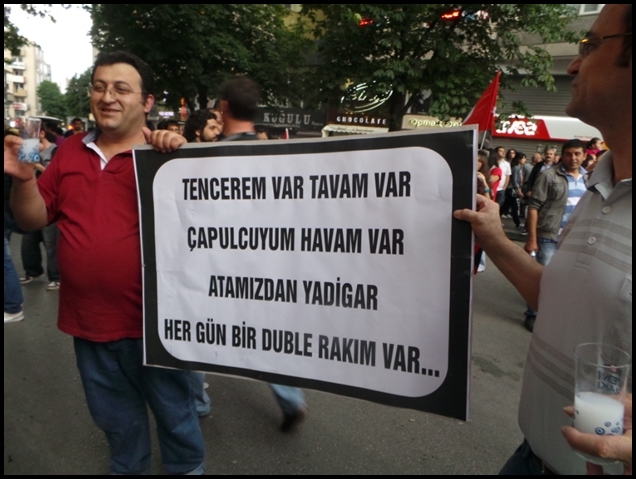 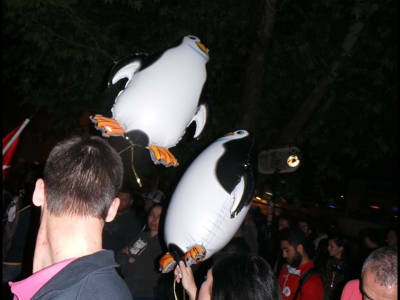 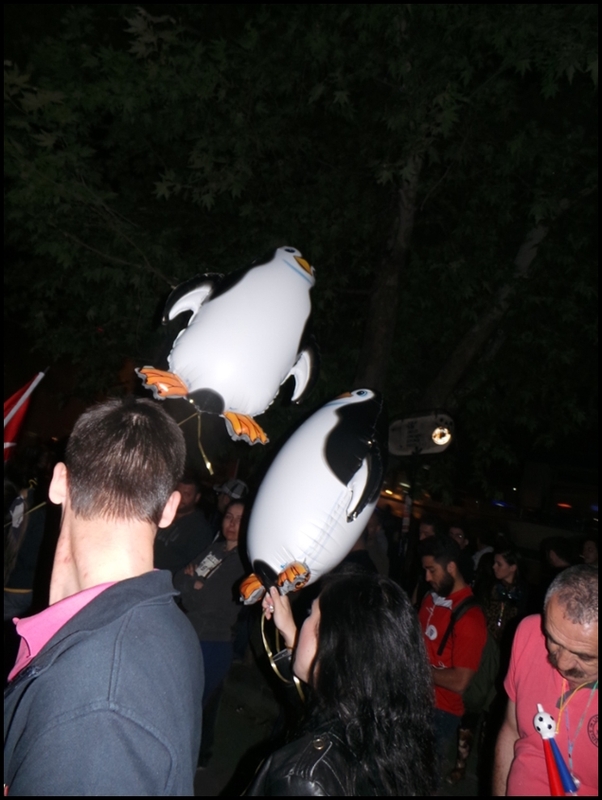 Taksim Solidarity group restated their requests: (1) Taksim Gezi Park shall remain as a park. 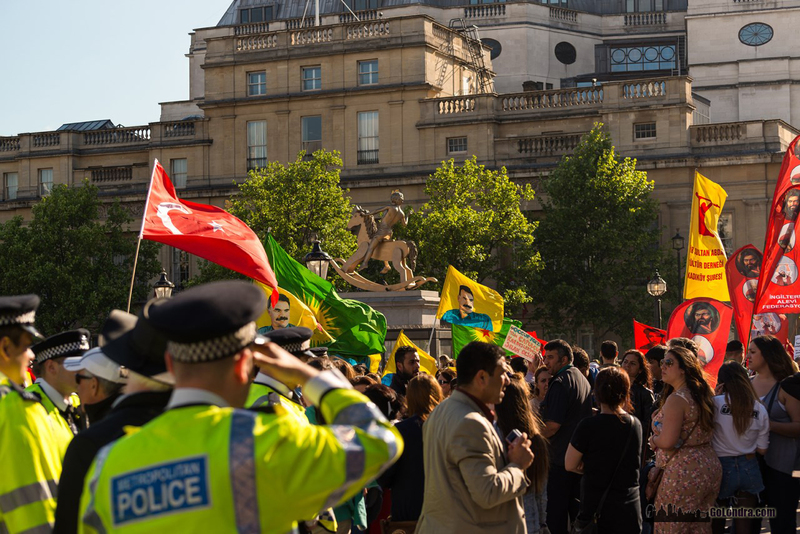 There shall be an official about revoking the artillery barracks project. 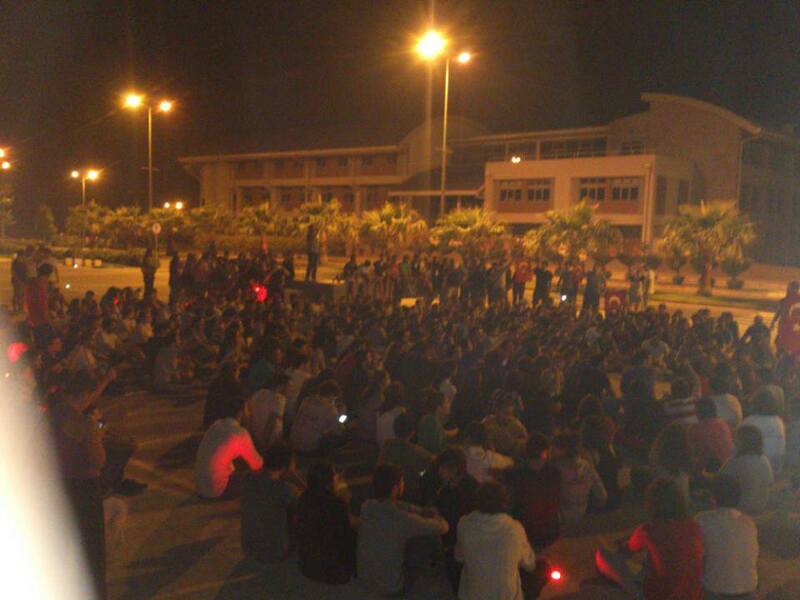 (2) Protestors who are taken into custody shall be released. 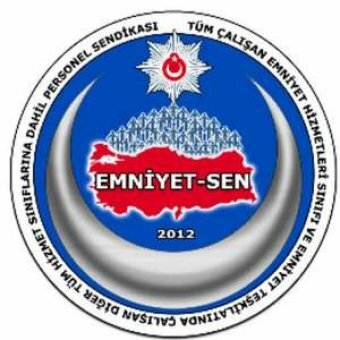 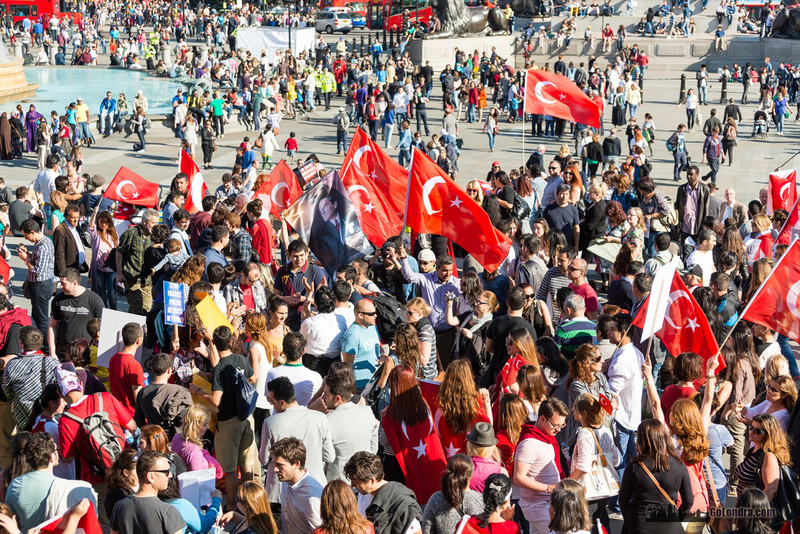 (3) The law that is prohibiting the protests at Taksim Square and Kızılay Square should be removed from the law. 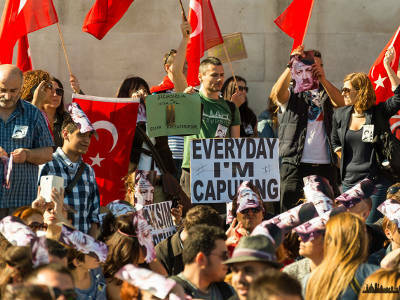 #ProvokatorTayyip hashtag was the second most trending topic of the world. 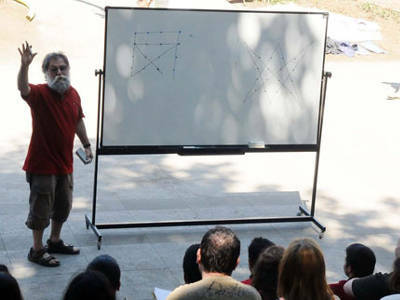 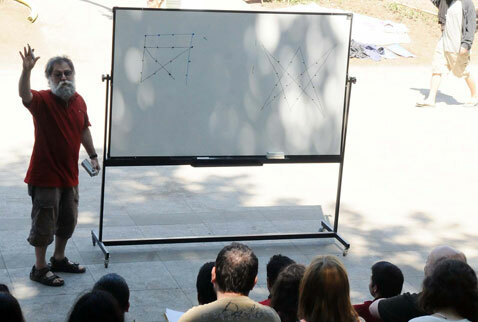 Turkish mathematician Ali Nesin is lecturing in Taksim, İstanbul. 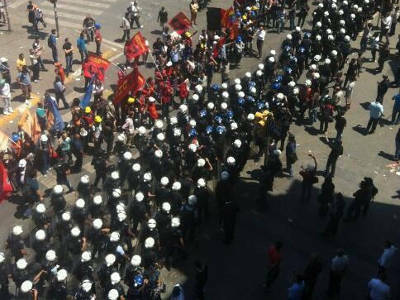 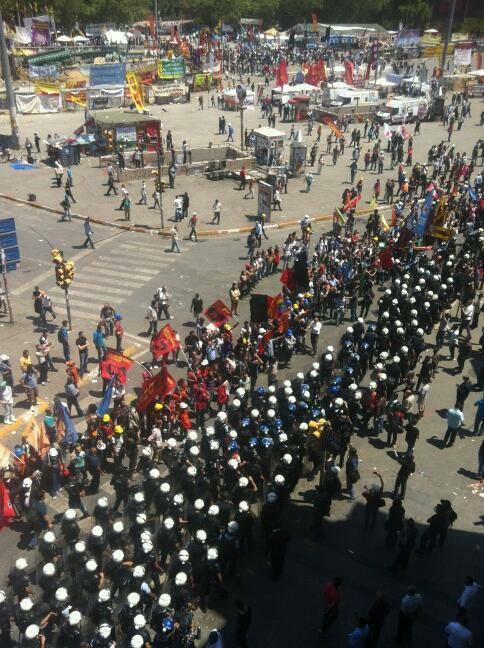 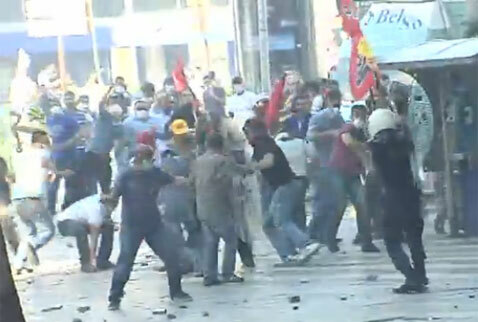 Police are backing off from Taksim Gezi Park. 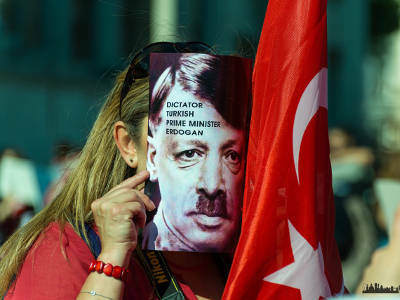 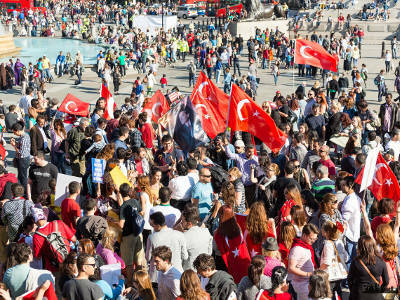 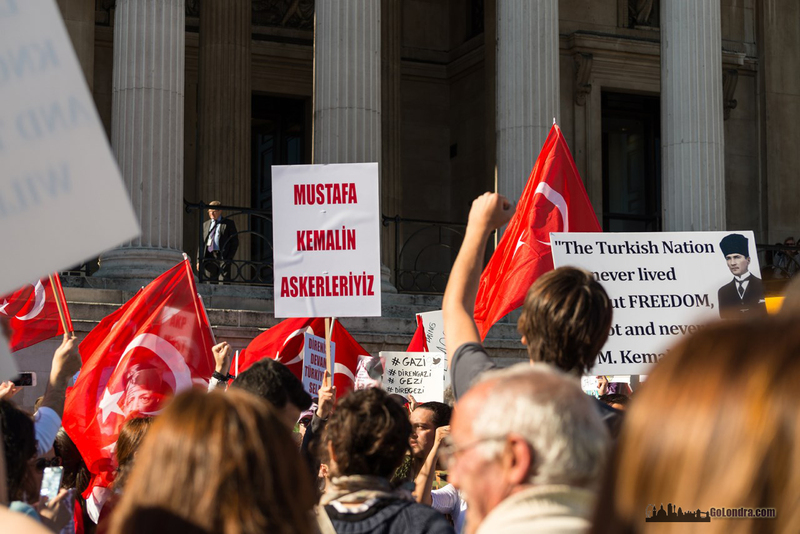 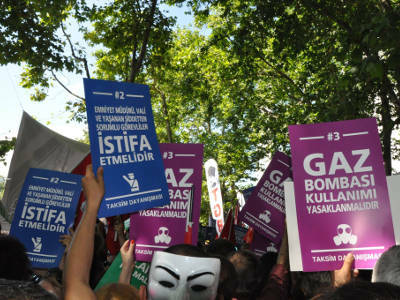 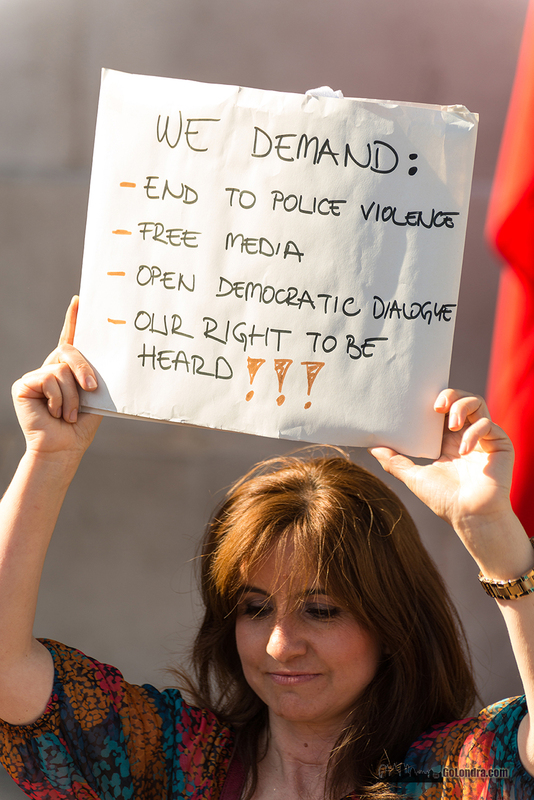 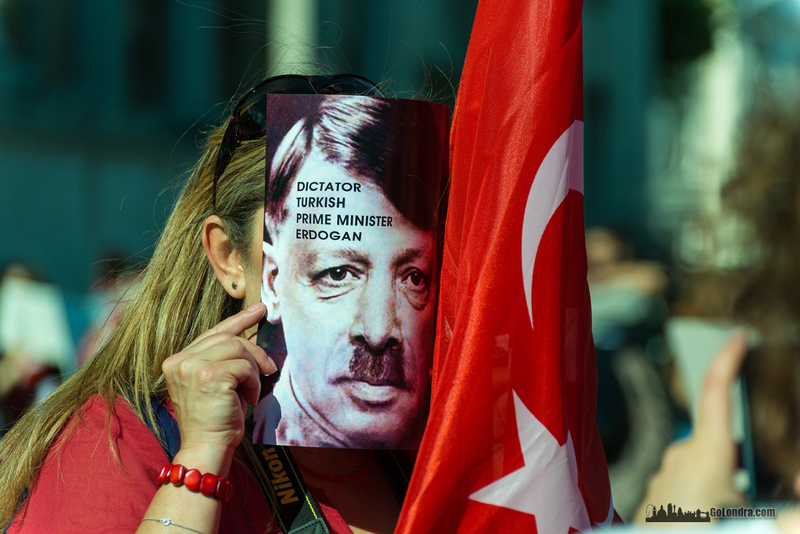 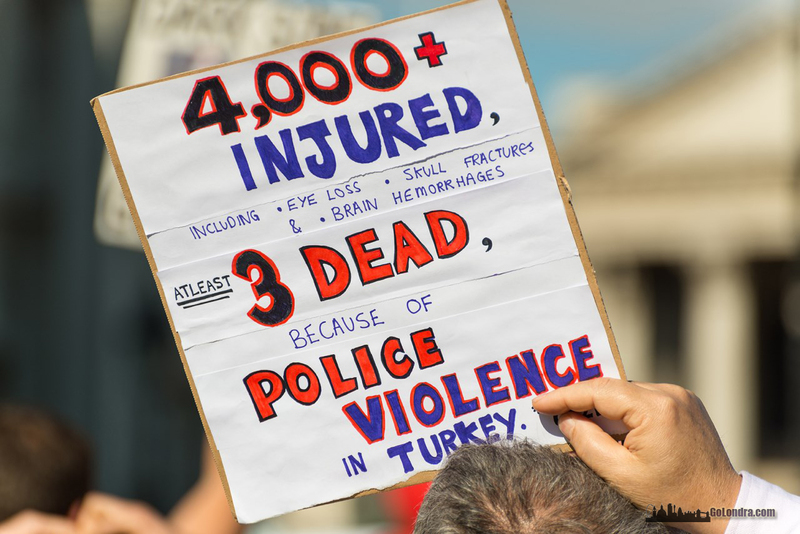 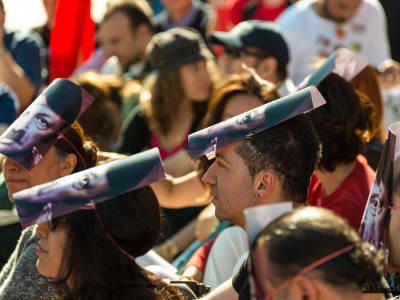 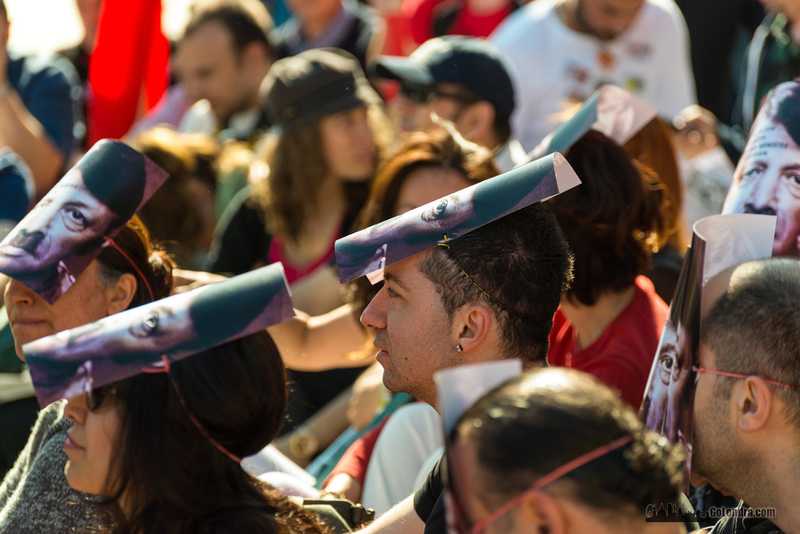 Erdoğan demanded for a detailed report of the Gezi Park protests. 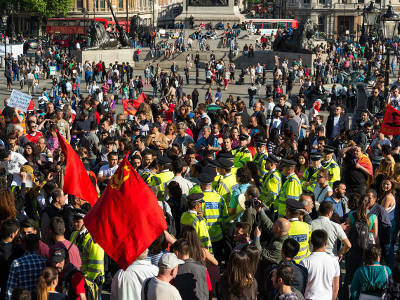 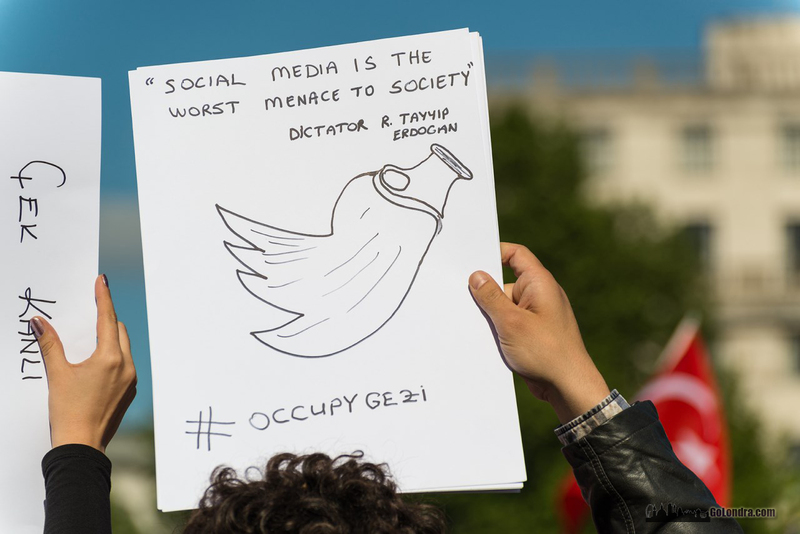 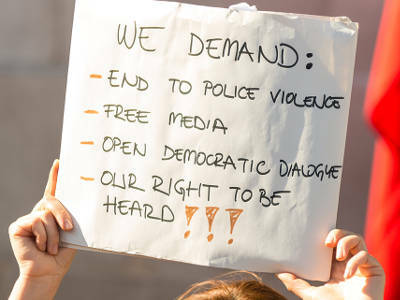 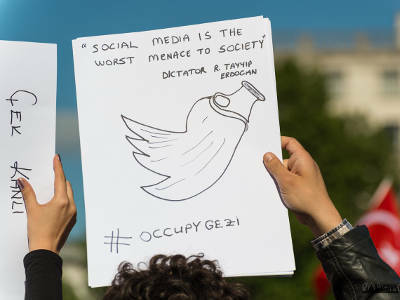 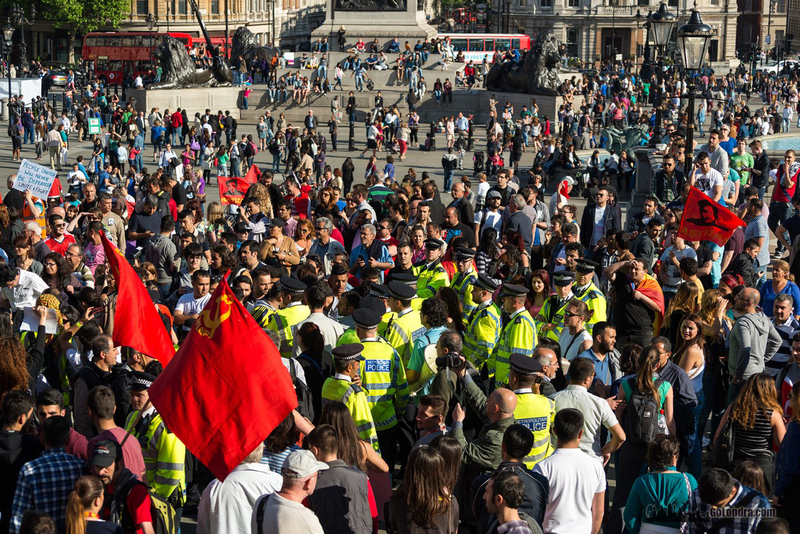 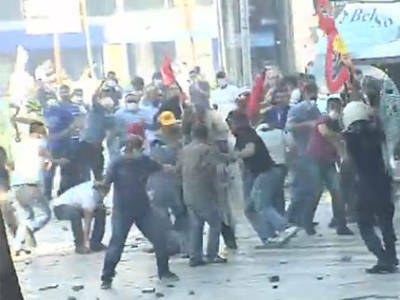 In addition a commision is formed to analyze the effect of the social media on the protests. Erdoğan also stated that a group of representatives for Taksim Gezi Park protestors will be accepted. 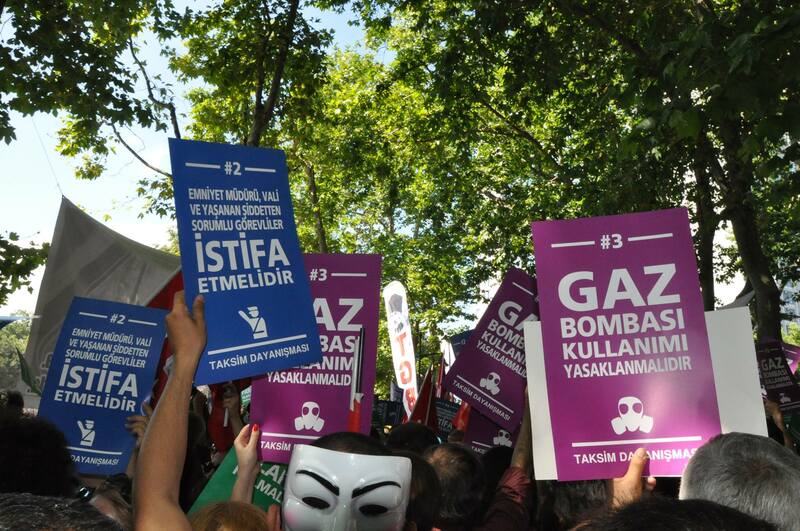 Protestors with banners listing the requests of Taksim Solidarity. 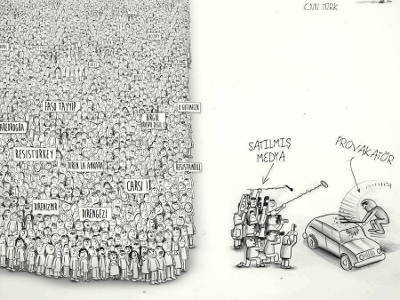 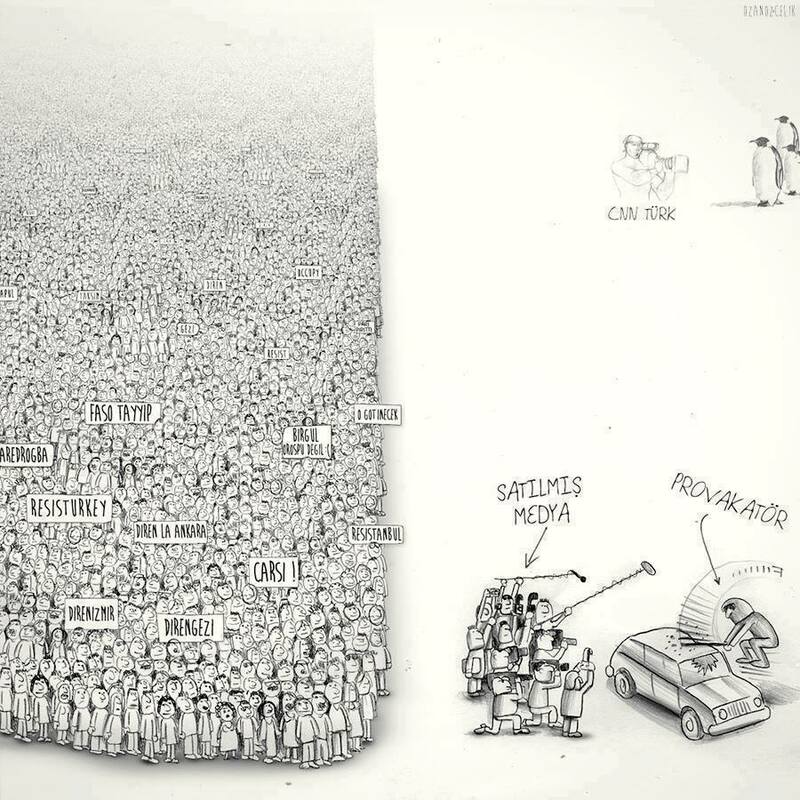 A drawing depicting how press focuses on vandalism while the majority of the protesters are saying something else. 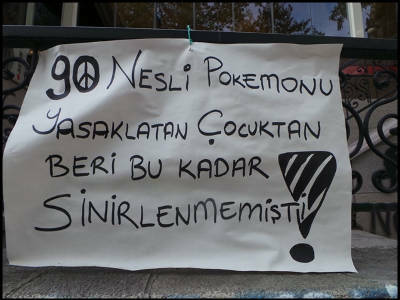 "90's kids have never been this much angry after the boy who caused the Pokemon ban!" Middle East Technical University, Northern Cyprus Campus. 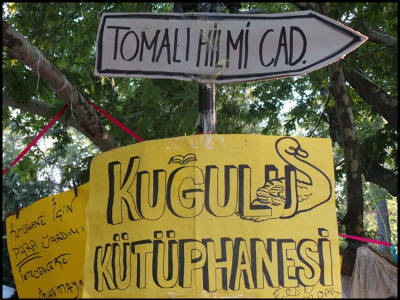 Banners from Kuğulu Park in Ankara. 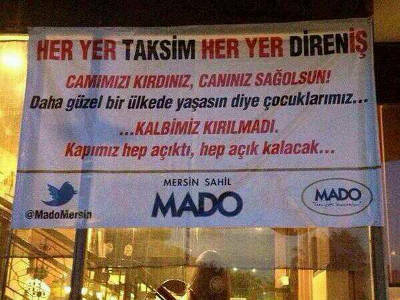 Mado bakery shop chain attrackted quite negative views from the public due to their inhospitable acts against the protesters. 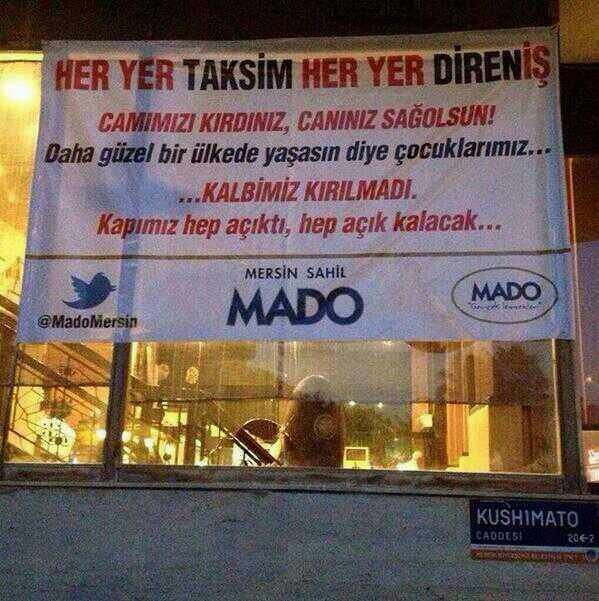 In reply to this, a Mado shop hangs a banner telling that they have no hard feelings against the protesters even though the protesters themselves had broken their windows. 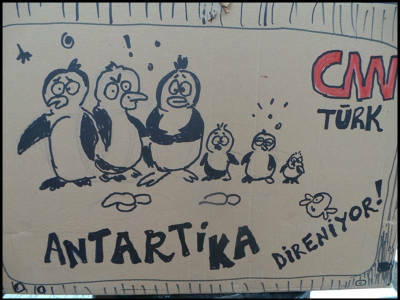 Yet another banner from Ankara. 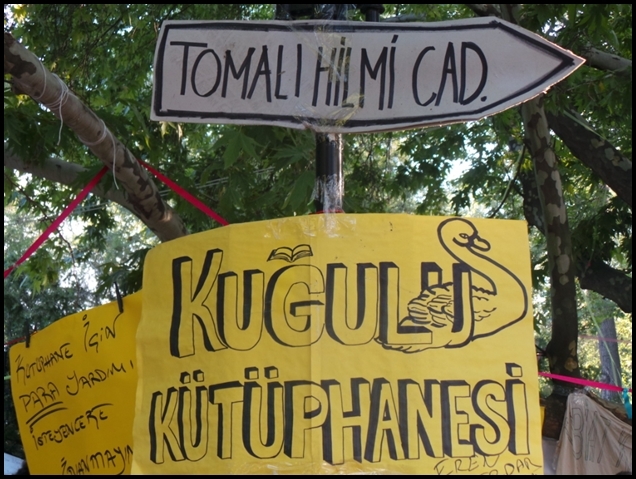 "I have my pots and pans, and two glasses of rakı in remembrance of my ancestor."